RCM Predictive Analytics – How Much Money SHOULD You Be Making? Medical billing is complex, but we have utilized our expertise to develop predictive analytics that will change the way you bill. Everyone knows that you lose money somewhere in the RCM process, but can you tell how much and from where? Obtaining data has always been difficult, and even when attained, integrating the data for comparison has been tough. Companies “benchmarking” struggle to produce any actionable, valuable results. Therefore, no one can predict how much money you should be making…until now. 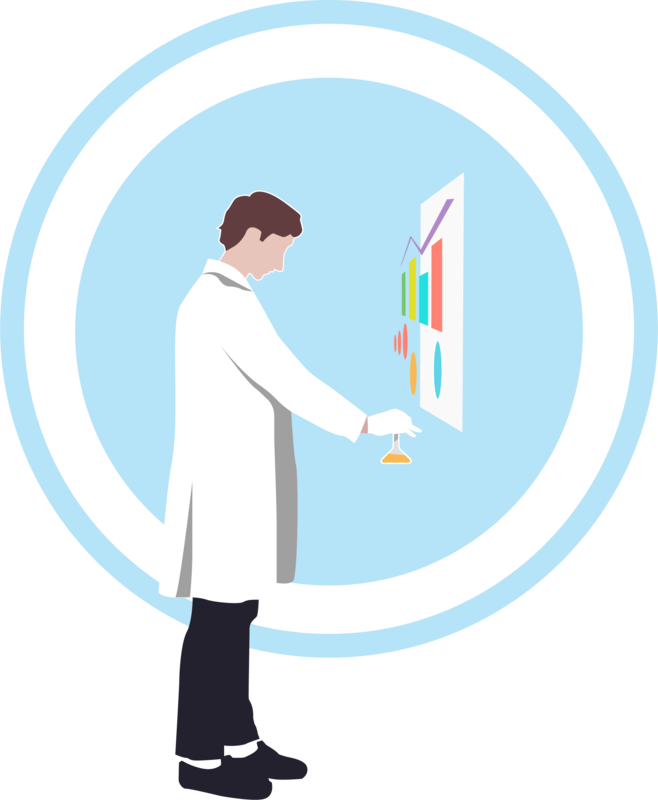 Apache Health has put together specialty-specific predictive analytics that will provide you with the information you need to make wise business decisions. Revenue Cycle Management (RCM) is complex. There are endless variables, individuals, departments, and technologies involved, and it can be almost impossible for you to know if you are maximizing your collections. With our expertise, we use predictive analytics to breakdown where your practice is losing money and how to implement a strategy that fits your practice best to maximize reimbursement on your claims. We are a predictive analytics company. We aren’t consultants, but we are close. We are able to track your cycles current trends to predict future revenue loss to help you mitigate it and maximize reimbursement across the board. We don’t spit out fabricated case studies about one-off clients who received an unrealistic amount of money, and we don’t use theoretical max reimbursements like contracted rates or Medicare rates. We can show you that you made $10 million last year, but you should have made $11 million. We are not selling our own RCM. We analyze your practices free of charge to provide unbiased, performance evaluations to compare with other potential RCM services. This way you get the most accurate estimation of expected revenue based on your payer and procedure mix. Is my billing company performing well? The benchmarking expertise we carry as a standard of operations at Apache helps you better understand the current state of your billing performance. This way you can determine the best possible method to move forward. No catch…really. If you are familiar with EMR companies like Practice Fusion who offered free EMR for many years, you may already know the metadata business model has value. Your individual data is legally protected by an NDA and under HIPAA and will not be shared. 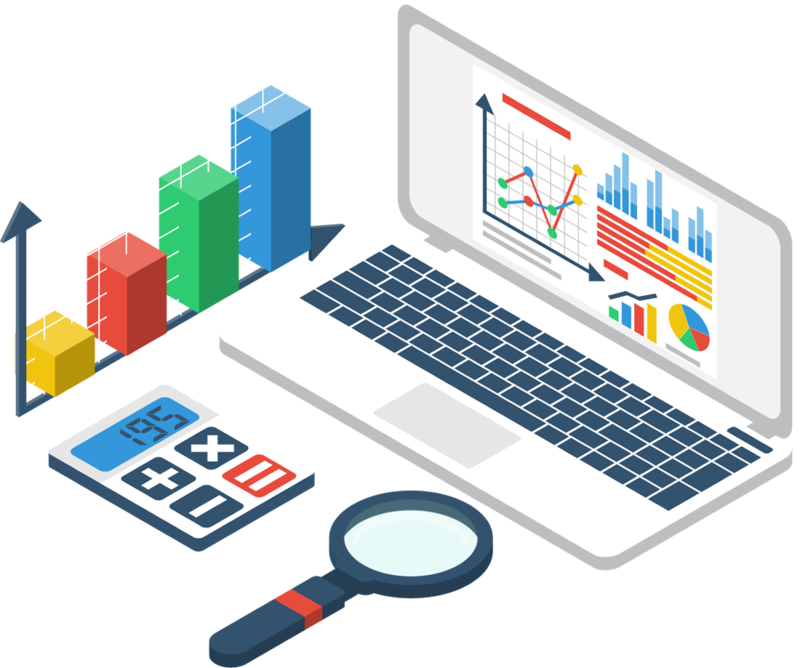 Apache is able to benchmark industry standards as well as specialty-specific trends to more accurately predict how much more money you can make each billing cycle. Learn about how you can make better, data-driven decisions to increase your collections. Call us at 1.888.422.5514 or use the contact form to send us an email. Copyright © 2019 Apache Health, Inc. | Medical Billing | All Rights Reserved.